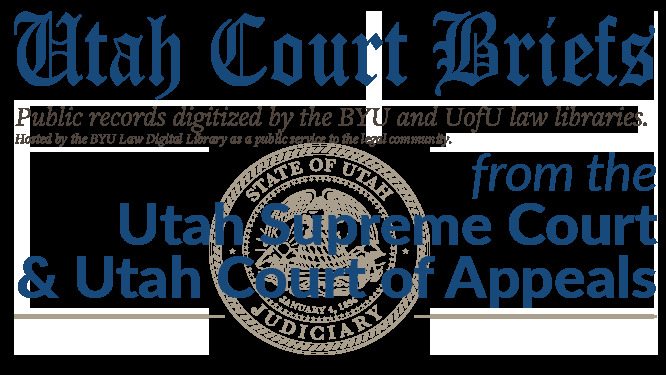 Appeal for the final judgement of the 3rd District Court In and for the County of Tooele, State of Utah. Honorable Mark S. Kouris, Presiding. Appeal for the Summary Judgement of the 3rd District Court In and for the County of Tooele, State of Utah. Honorable Robert W. Adkins, Presiding. The Defendant/Appellant, John D Bevan, by Pro Se, submits the following brief in support of his petition for review of the final judgement of the Honorable Mark S. Kouris, Trial Court #061300457, and of the Summary judgement of the Honorable Robert W. Adkins, PCR #100300601, of the 3rd District Court in and for the county of Tooele, State of Utah. Mark L. Shurtleff; Utah Attorney General; Ryan D. Tenney; Assistant Attorney General; Counsel for Appellee. Brief of Appellant, Bevan v. State of Utah, No. 20120109 (Utah Supreme Court, 2012).